Restaurants Canada is working closely with the newly appointed Labour Relations Code Review Committee. 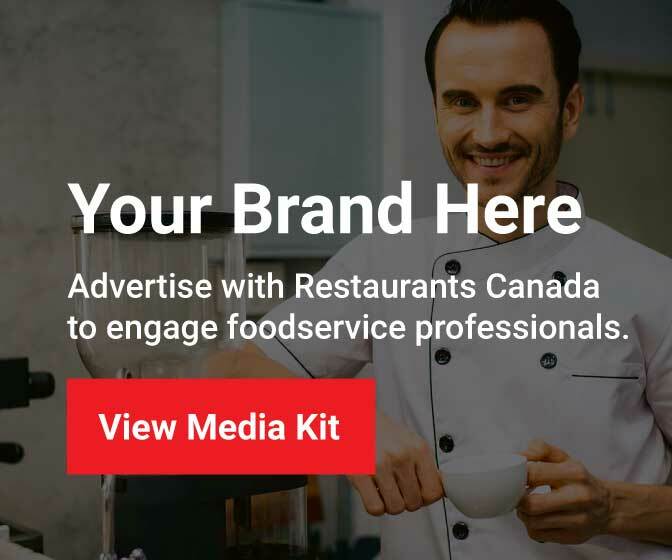 As a member of the Coalition of BC Businesses, Restaurants Canada supported the Coalition’s letter which addressed several key industry issues that have to be examined to improve the business climate throughout the province. Restaurants Canada and eleven other business associations also signed onto a more detailed technical joint submission written by a former Labour Relations Board Chair. It argued that few Labour Relations Code changes were necessary and that no changes to the Code be made regarding secret ballot certification votes and sectoral bargaining/common employer provisions. The Labour Relations Code Review Committee will be reviewing stakeholder submissions and making recommendations to the labour minister for possible Labour Relations Code changes this August.